LORR's legal videographers in San Antonio, TX will give you crisp, high-resolution images and clear audio quality for your case. And our still photographers will take sharp, professional photographs suitable for enlarging on a trial board or incorporating into a digital presentation. At your instruction, videos and photographs will be imprinted with date and/or time stamp. Investigations – LORR's legal videographers can document an accident scene, property damage, and personal injuries. We can accompany you and your expert to site inspections to get the images you need. Depositions and statements – especially helpful when you're not sure a witness will be available for trial. The video footage can be synchronized with the transcript for side-by-side display at trial or mediation. Day-in-the-life videos – let a jury see what a day is like for your client. LORR's legal videography also provides editing services for whatever purpose you require, whether footage from an accident scene, excerpts from an investigation, or designations from a deposition. 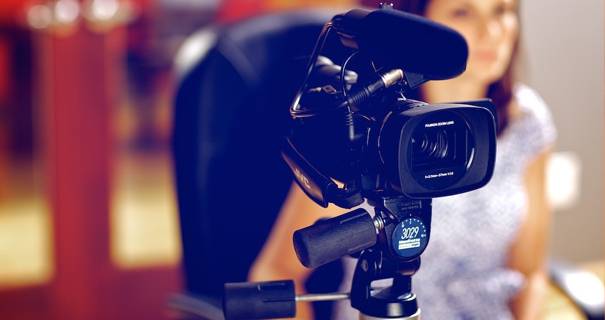 For more information on how legal videographers give you a better chance of success, click here. DVD – delivers a high resolution, full-screen image. However, DVD format is not compatible with some litigation-support software, such as Sanction II, Trial Director, and PowerPoint. Also, DVD can pose challenges in editing and copying. CD – the MPEG1 format is not as crisp as DVD, but still offers a good picture and is the most common format in the legal community. More importantly, it is compatible with litigation software like Sanction II, Trial Director, and PowerPoint, and it is easy to edit and easy to play on a computer. VHS – while analog video is being phased out, some courtrooms still have videotape players. It has full-frame image but is not as clear as DVD. It also has to be digitized in order to play on a laptop or be used with litigation-support software.